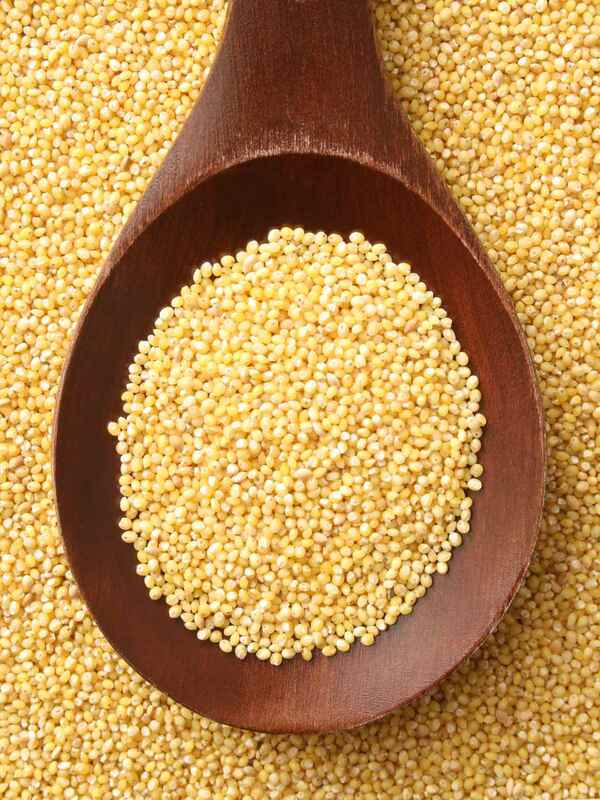 Millet is getting to be increasingly popular as it is gluten free. This tasty bread is Rajasthani in origin and goes well with almost any vegetarian or non-vegetarian dish. It is especially good with curries as it is perfect for 'mopping up' the gravy! Pour a very small amount of water into this well and start to blend the bajra atta/ millet flour with it. Keep mixing till the flour and water start to come together. DO NOT add too much water as your dough will become sticky if you do! Add very little at a time as required to make the dough come together. We are aiming to make a medium-firm dough so add water only as required. Once the flour and water are mixed well, start to knead and continue till you have a smooth, medium-firm dough. When the dough is done, cover with cling film and keep aside for 10 minutes. Lightly flour a rolling surface or board with some bajra atta/ millet flour. Take one ball and press it flat. Now use a rolling pin to roll this ball out into a circular shape about 6" in diameter and approximately 6-8 mm in thickness. When done, pick this circle up from the rolling board and put it onto the hot griddle. Soon you will see tiny bubbles rise on the surface of the Roti. This is the time to do the first flip - turn the Roti over with a spatula. As soon as the first flip is done, drizzle a bit of ghee on the upper surface and spread well all over the Roti. Flip again in 30 seconds and drizzle oil on this surface too. The Bajra Roti is done when both sides are slightly crispy and golden brown. Repeat the process with each ball of dough till all are used up.